You can read Daniele Badursi's digital book, the founder of the historic Italian Raw Art Fanzine for free online. The fanzine was famous in Italy in the late 1990s. 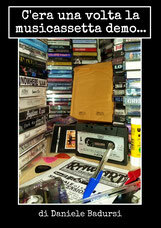 The digital book contains more than 200 demo tapes covers (some rare) of Italian bands Metal, Rock, Punk, Dark, Gothic, Indie. Non-Italian Bands from page 123: England, Turkey, Portugal, Russia, USA, Romania, Greece, France, Poland, Czech Republic, Uruguay, Switzerland, Brazil. 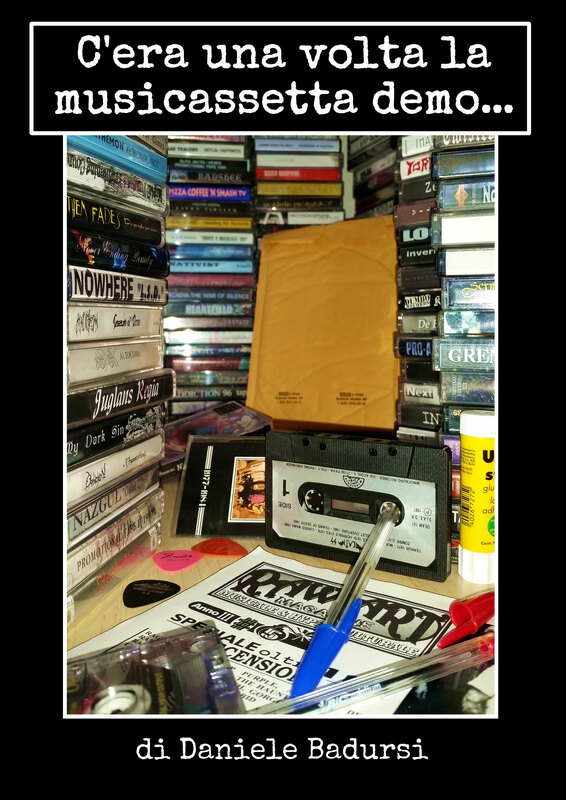 "The digital book with cassettes tells us an important historical record: the collection of audio cassettes slows down in the late 90s and stops in the following years due to the initial spread of the cd recorder, to continue in technological evolution with the final step To digital media and liquid music between cd, mp3, streaming, download, YouTube, Bandcamp, and more. In addition to being a gift for fans, this update is certainly a fair tribute also dedicated to all the bands that have contributed to the existence of the Italian and foreign underground music scene in the second half of the 1990s." "End of the 90s, Italy. The idea is very much like and is having success in Italy and abroad. 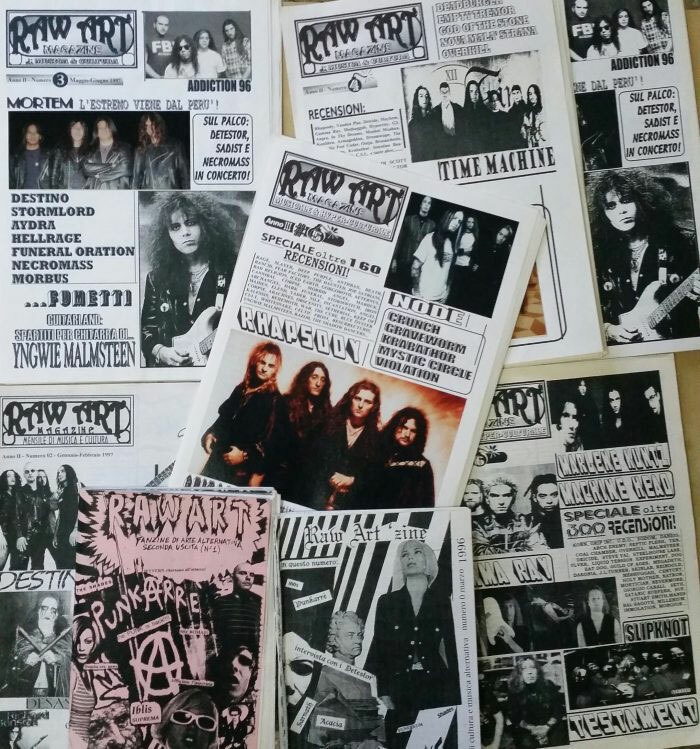 I'm referring to the digital restoration of Raw Art, a fanzine born to friends 20 years ago and later became one of the landmarks of underground music and culture in Italy (and overseas among the workmen). 20 years ago, it was no surprise to be able to realize such a project in the deep south of Italy. The computer found it almost exclusively to NASA. Yet, here we are, to restore a bit of history that was touched by hand ... then the smell of paper, glue, and old printers. Finally, many historical memories are brought to light before being absorbed by technology, smartphone, internet, Facebook, WhatsApp or Instagram."